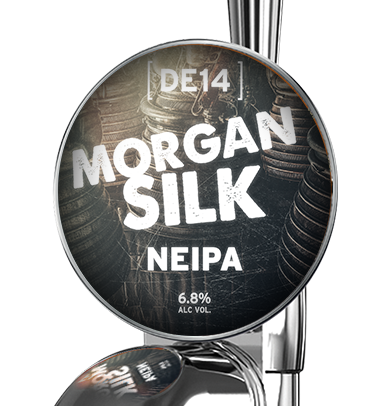 Morgan Silk is a regular at our Burton Home Brew club and one fine evening he brought a home brewed New England IPA to our session. 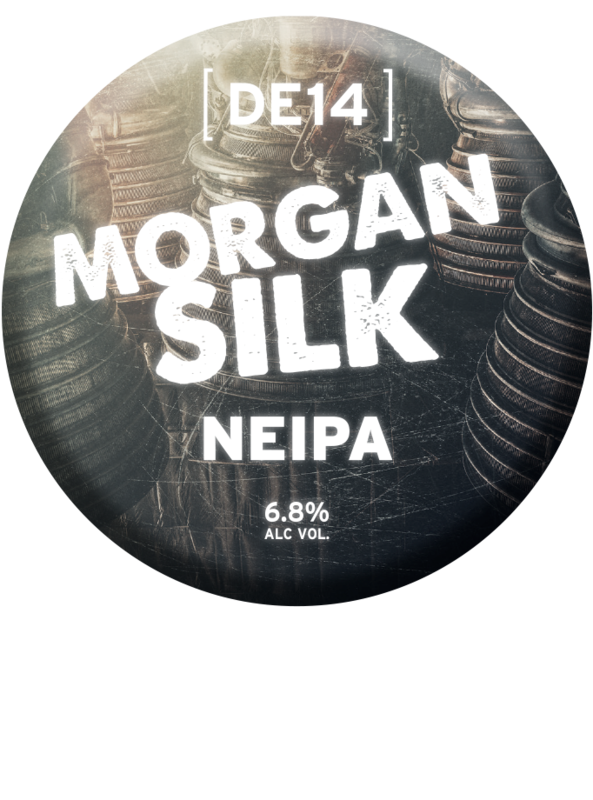 Morgan Silk is a regular at our Burton Home Brew club and one fine evening he brought a home brewed New England IPA to our session. An hour later we were still waxing lyrical about the wonderful hazy hoppyness of it. 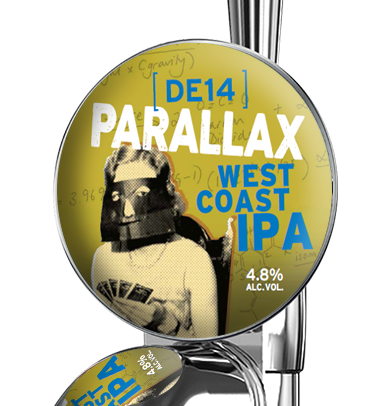 So much so that we asked him to come in and brew it on our DE14 brewery. The result is this lush, hazy, super-hopped NEIPA bursting like a tropical fruit bowl of flavour. Brilliantly bold and naturally hazed, this homebrew recipe is slowly becoming a favourite of our brewers. 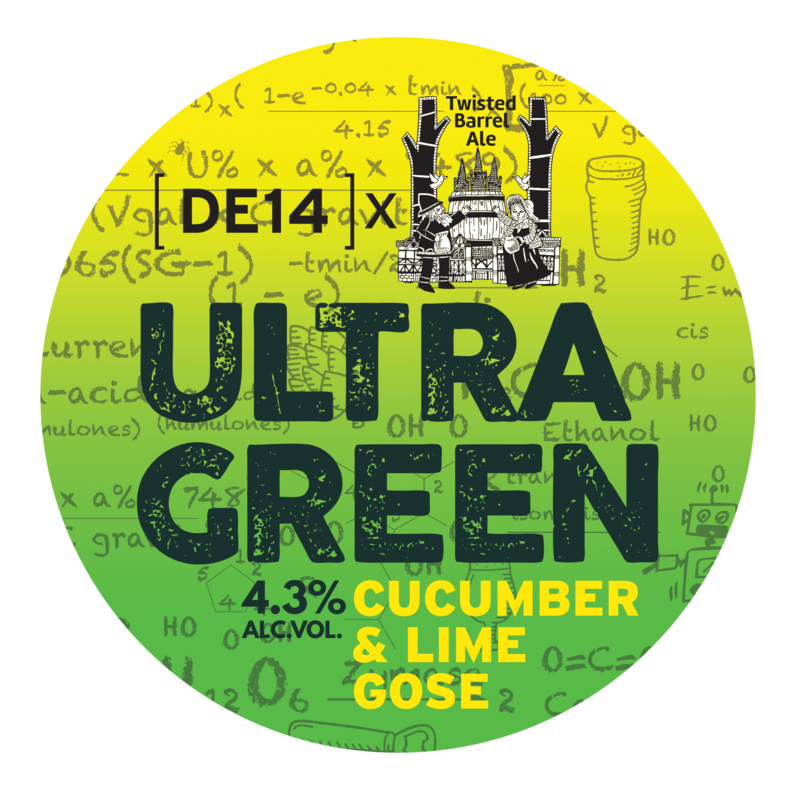 UltraGreen is a 4.3% Cucumber & Lime Gose. Brewed in collaboration with Twisted Barrel Brewery and their Head Brewer Ritchie Bosworth. A trip to the West Coast via the tropics. The Citra and Azzaca hops bring citrus, mango and pine whilst the late addition of El Dorado brings the apricot. 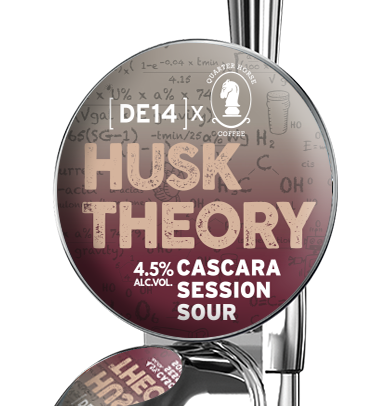 This collaboration session Sour uses Cascara kindly donated from the Quarter Horse coffee house in central Birmingham (cascara is the outer husk of the coffee bean and is sometimes used to make a tea with a slight cherry flavour. The word comes from the Spanish cáscara, meaning husk). 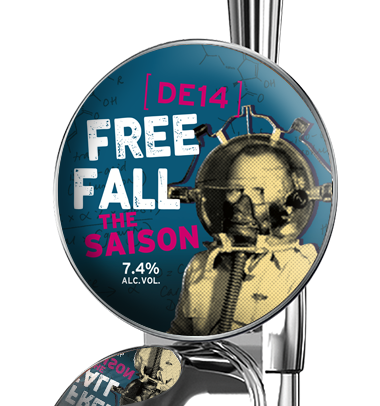 Free Fall is a Farm house styled Saison ale brewed with pilsner malt to deliver a sweet malty beer fermented using a Belgian Saison yeast.